Here are the side repeaters off my 6N - £10 for the pair, won't split, based on collection from Worthing (BN11), near Brighton, West Sussex. Will also post. Both in good condition and a matching pair. 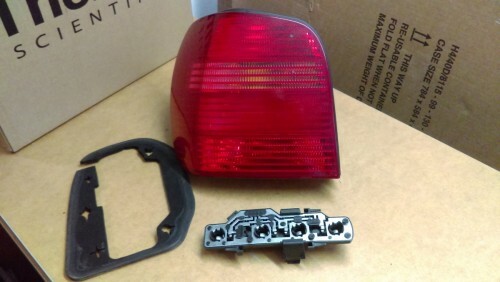 Next Advert VW Polo 6n2 LHD/Euro spec rear light..
VW Polo 6n2 LHD/Euro spec rear light..